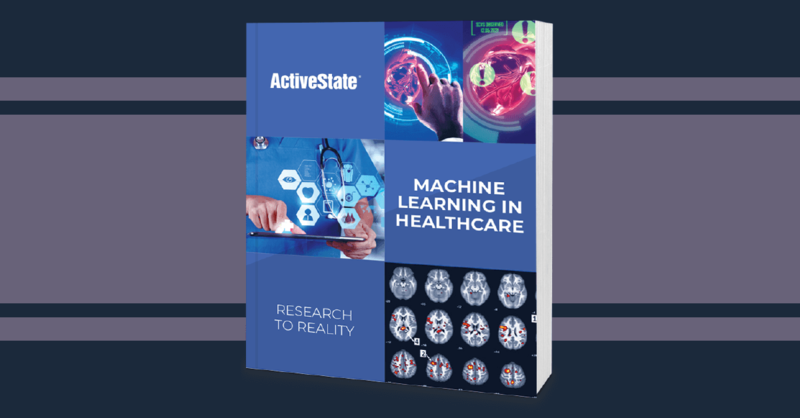 Download our free guide for practical information on how to get started in Machine Learning for Healthcare along with recent examples of successful solutions. Want to sample a taste? Get an instant view of Chapter 1 now! Jason Kamara is the Demand Generation Manager at ActiveState. 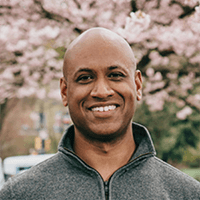 He's spent more than ten years developing inbound marketing strategies and implementing SEO, PPC, social media, email marketing and PR tactics. He thrives at the intersection of marketing, psychology and technology and believes there is no better time to pair creativity with big data insights.